This Chilly45 unit allows you to easily cool your ferment temperatures, cold-stabilize smaller insulated tanks, or maintain a wine tank storage temperature. 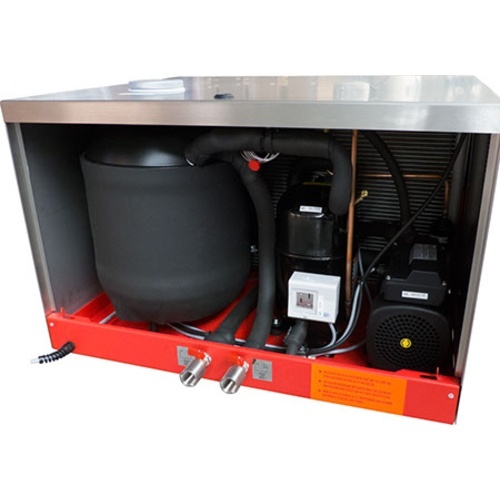 This unit can be used inside the winery or placed in a covered position on the outside of the winery. 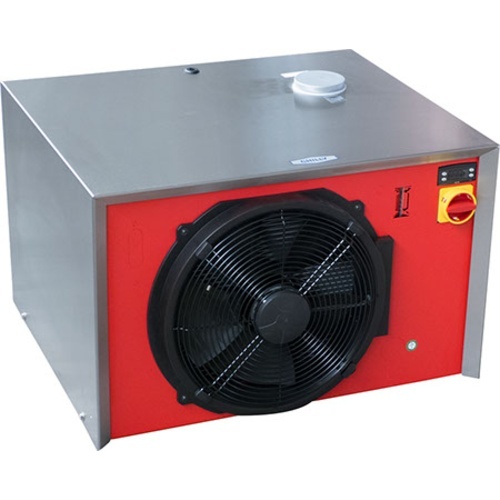 Manufactured by Kreyer, the World's leading producers of wine-cooling equipment. Ready to go - fill with water or a water/glycol solution and plug in. They are equipped with an efficient scroll-type compressor. Note: This unit runs off 220V single phase power. It will not run off 208V. Centrifugal recirculation pump made by Speck. Integrated pump pressure switch allows unit to work with digital automatic temperature controlers on multiple tanks. 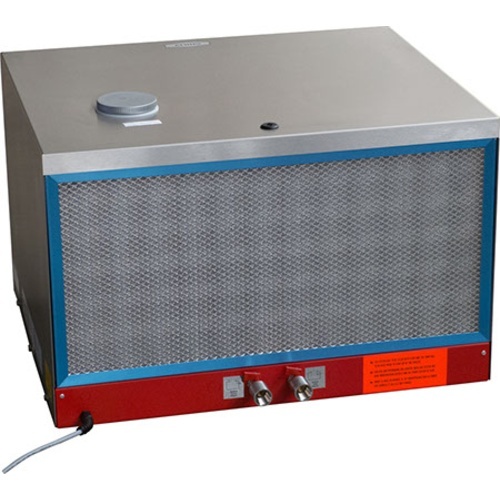 NEW Micro Channel evaporator is quieter, more efficient and uses 30% less cooling gas. Non-Ferrous water circuit - No Rusting!